Not enough consideration is given to entrepreneurial character. What makes an entrepreneur successful, or may lead him to fail? It is also necessary to understand that there are many models and examples of personality types, among them the Meyers Briggs Type Indicator or MBTI 16 personality types. None are completely accurate or complete, but nevertheless they are very helpful in forming a better understanding of how people work together. 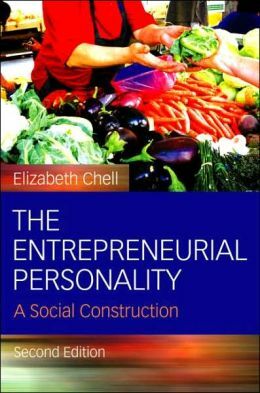 Many models, this one included, do not include consideration of destructive entrepreneurial personality types. Both Steve Jobs and Bill Gates were well known to have been raging intolerant tyrants at times. Many of us have also encountered entrepreneurs in ours careers who exhibited combinations of both successful, constructive types and destructive types. In this model there are 9 key types of personality and understanding each will help you enjoy your business more and provide your company with what it needs to grow. This entrepreneur personality profile is based on the 9-point circle of the Enneagram. ← The Changing Landscape of Entrepreneurial Finance: Or Is It?